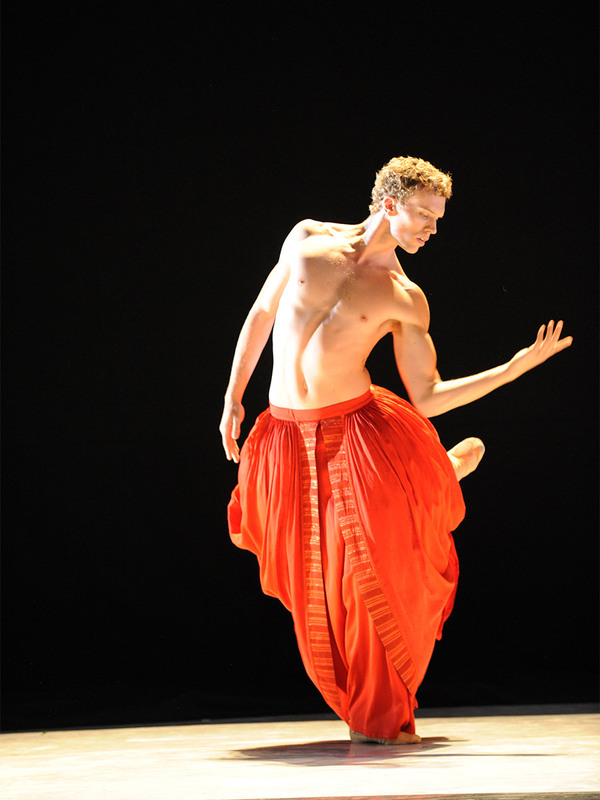 Adam Bull was born in 1981 and began training at Dance World 301 with Brian Nolan before joining The Australian Ballet School. 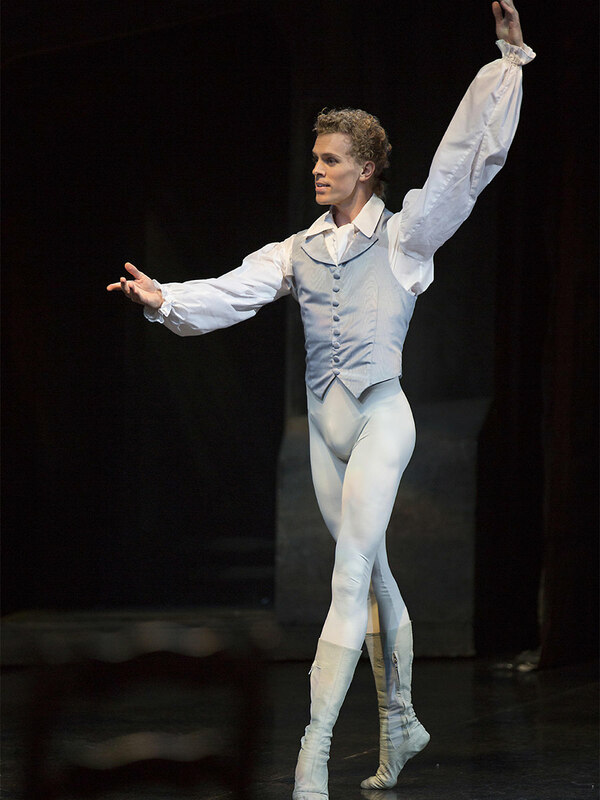 In 2000, he represented Australia in the Paris International Ballet Competition, before graduating from The Australian Ballet School with honours in 2001. 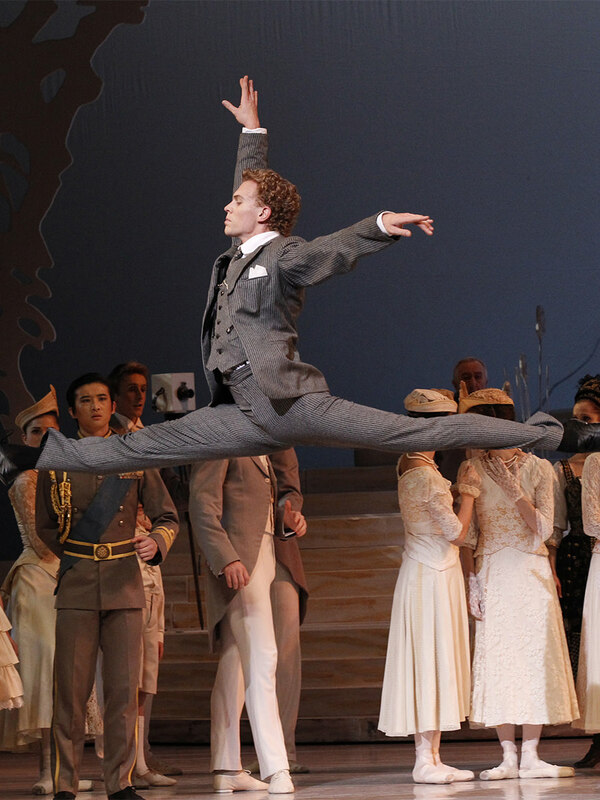 Adam joined The Australian Ballet in 2002, going on to dance many leading roles. After just six months as a senior artist, Adam was promoted to principal artist in June 2008, capping off a string of critically acclaimed lead performances. Adam has danced a vast range of the male classical repertoire; he has a fondness for works by George Balanchine, Sir Kenneth MacMillan, Graeme Murphy, Alexei Ratmansky, Christopher Wheeldon and Wayne McGregor. Performing principal roles in the company's tours to Paris, London, New York, Los Angeles and Japan have been career highlights. Bull creates a mighty impression with elegant leaps of such power that he seems to float momentarily in the air.